Meet Blink, the one-of-a-kind, battery-powered remote home monitoring system that's simple to set up and equally perfect for renters or homeowners. Its stylish, totally wire-free design houses innovative HD video technology, plus motion and temperature sensors, to deliver instant home insight through the Blink app for your iOS or Android device. 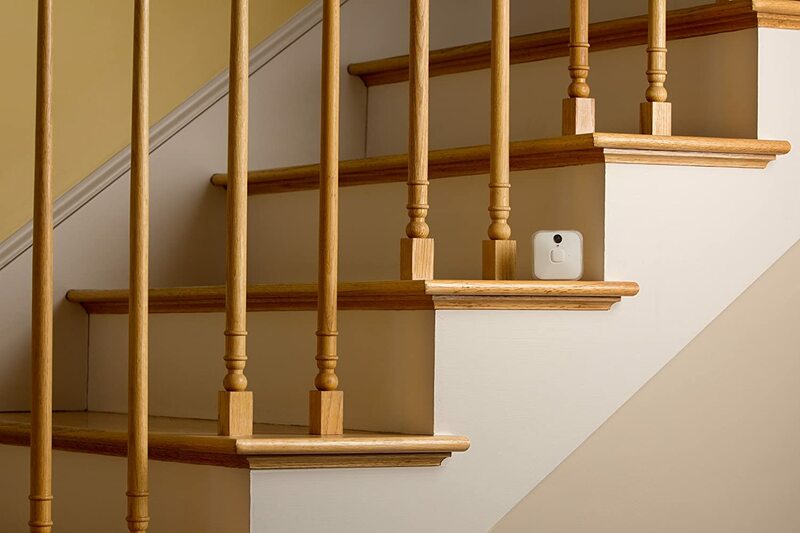 Blink is battery-powered and truly wire-free, so it's simple to place and move within any indoor environment. 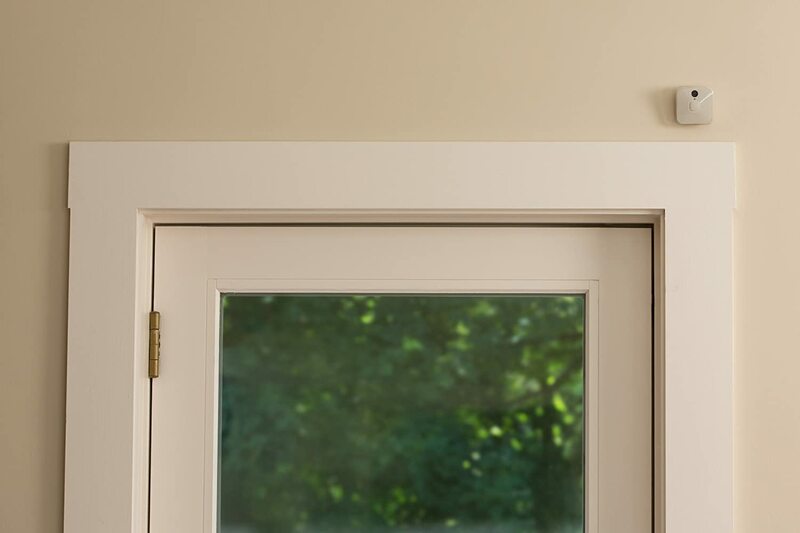 Create a system that covers your entryways and windows, monitors the garage, or keeps a watchful eye over the kids' rooms (or even the cookie jar). Unique technology which delivers more than a full year of battery life for extended, no-hassle peace of mind.